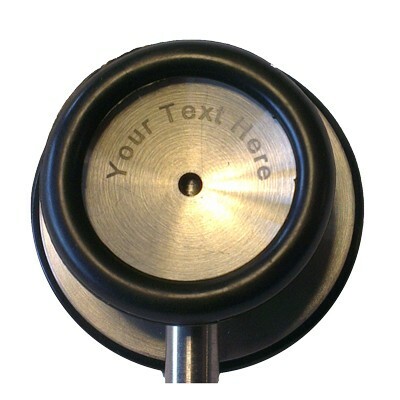 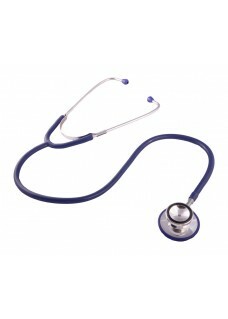 Stethoscope for nurses and students. 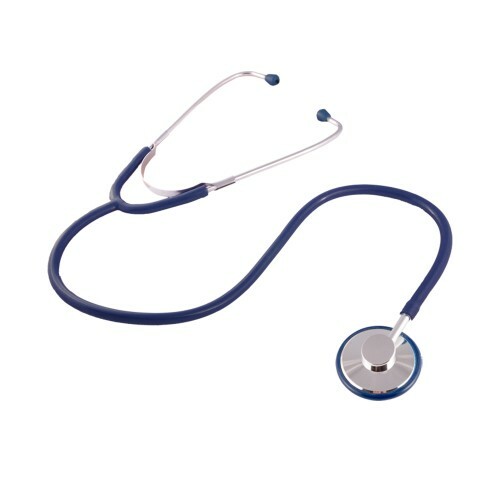 The basic stethoscope is a budget stethoscope with a single head chest piece. 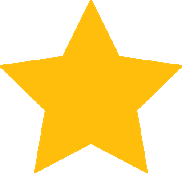 Ideal for nurses and students! 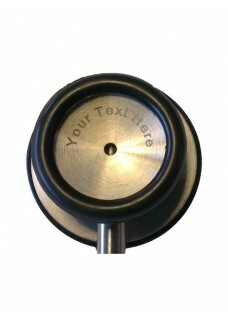 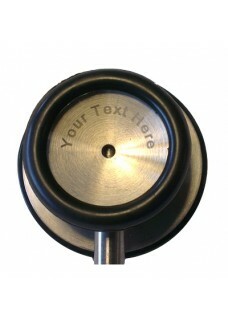 The stethoscope is available in many colours!